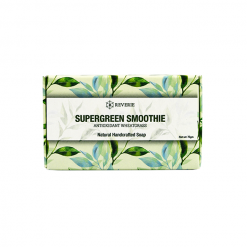 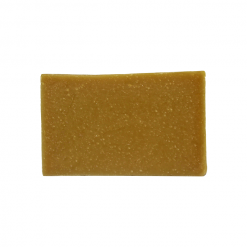 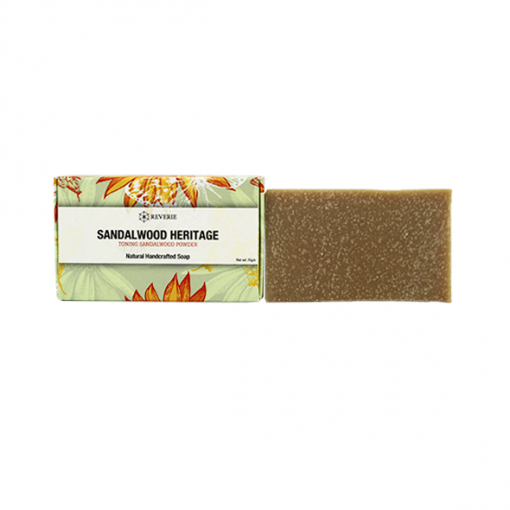 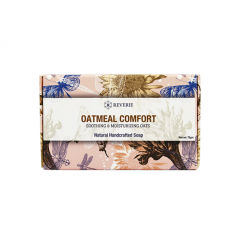 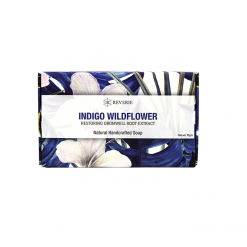 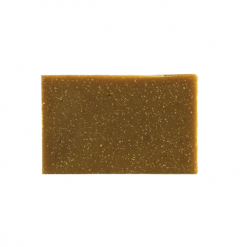 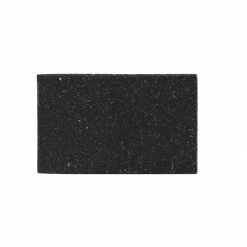 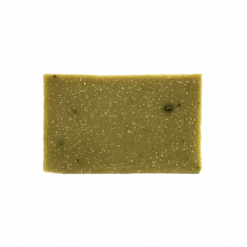 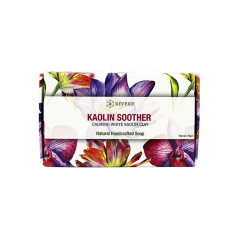 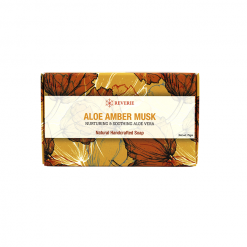 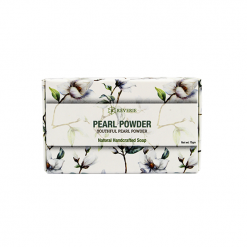 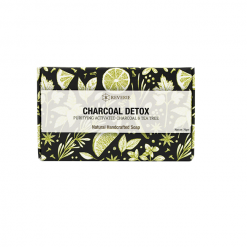 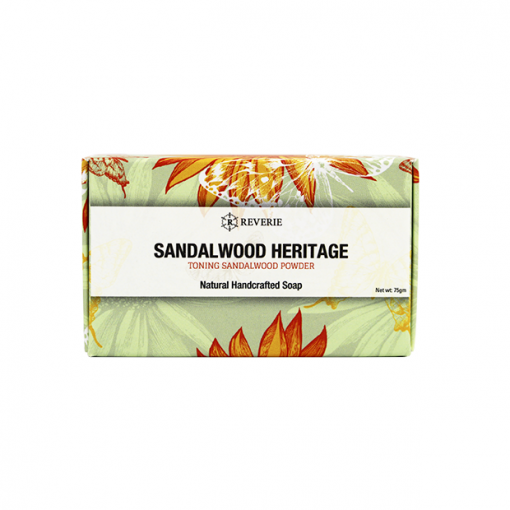 One of the most exquisite and exciting soap bars we have ever formulated using a purely traditional ingredient that has been holistically used for centuries in Ayurvedic medicine (folk medicine of India) and Traditional Chinese Medicine (TCM) – Sandalwood powder – sourced from ethically harvested trees in Australia. 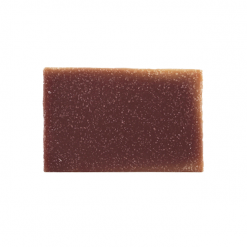 This ultra-fine ingredient is known for its antibacterial, anti-aging and anti-inflammatory properties and known to relieve itchiness, clear blocked pores, fight blemishes and acne, moisturize skin dryness, tone sagging skin and even out skin tone. 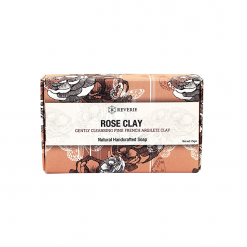 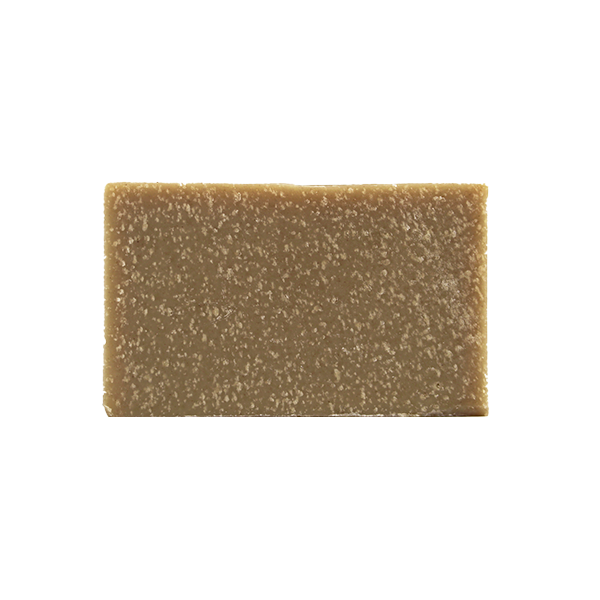 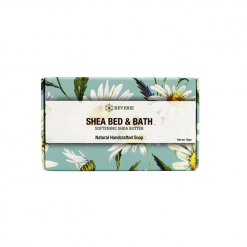 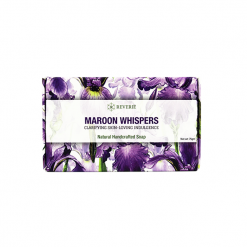 Warm, earthy and full-bodied, the relaxing woodsy scent of the soap is unforgettable and has quite its way of calming and quieting the mind. 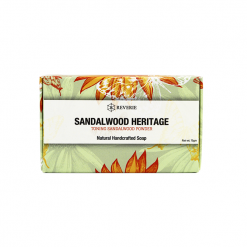 Sandalwood powder induces relaxation and is said to have anti-bacterial (clear blocked pores and acne), anti-aging (skin toning) and anti-inflammatory (lessen irritation) properties. 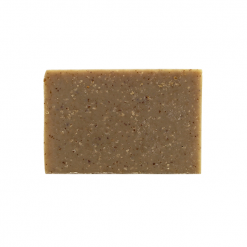 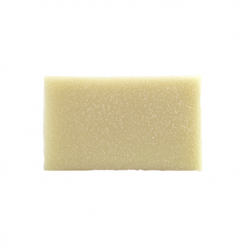 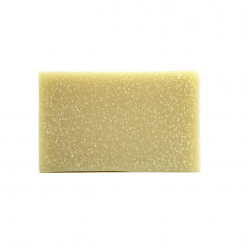 Virgin Coconut Oil is emollient and health promoting, giving soap a big fluffy lather. Ingredients: Sodium Palmate* (Saponified Palm Oil), Aqua* (Purified Water), Sodium Cocoate* (Saponified Coconut Oil), Sodium Olivate* (Saponified Olivate), Glycerin*, Fragrance, Sodium Ricinoleate* (Saponified Castor Oil), Santalum Spicatum (Sandalwood) Powder*, Rosmarinus Officinalis (Rosemary) Leaf Extract*.